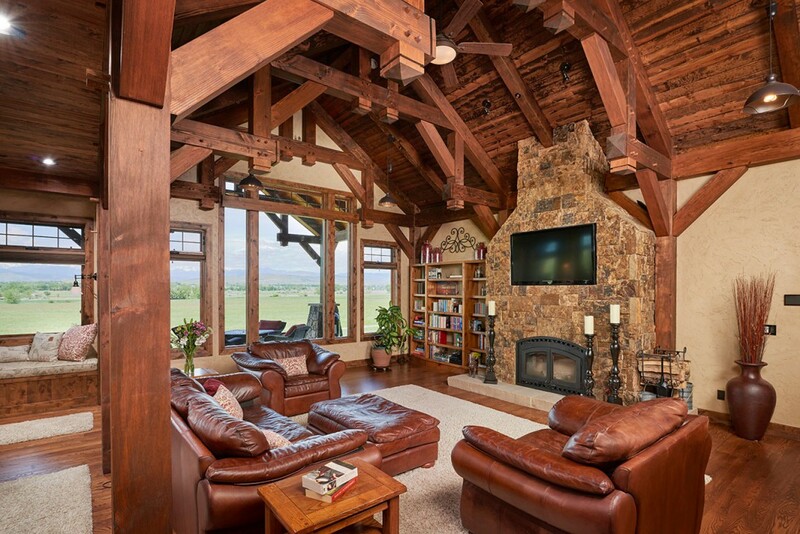 Find a Timber Frame Design that’s Right for You! 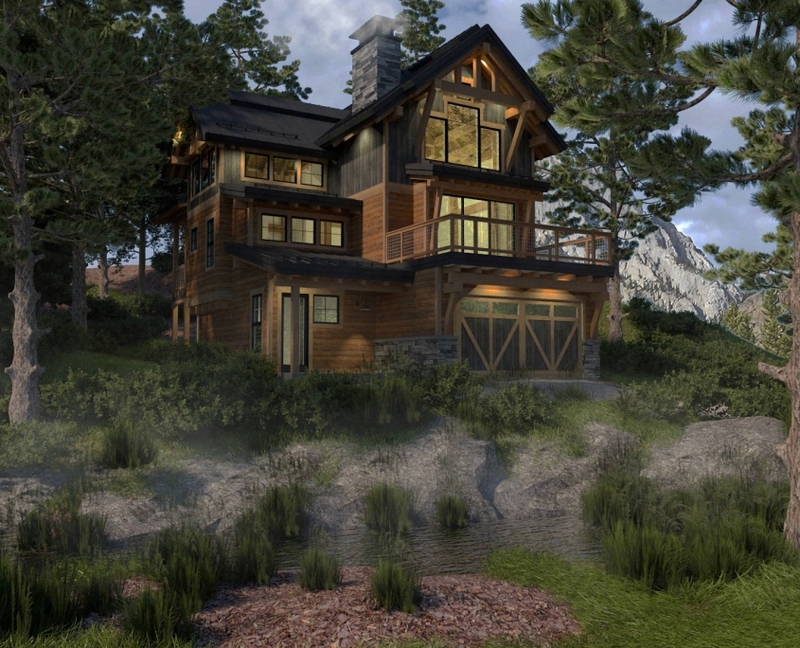 Having built many timber frame homes over the years, we have several conceptual floor plans available to help initiate the design process and provide inspiration for your project. 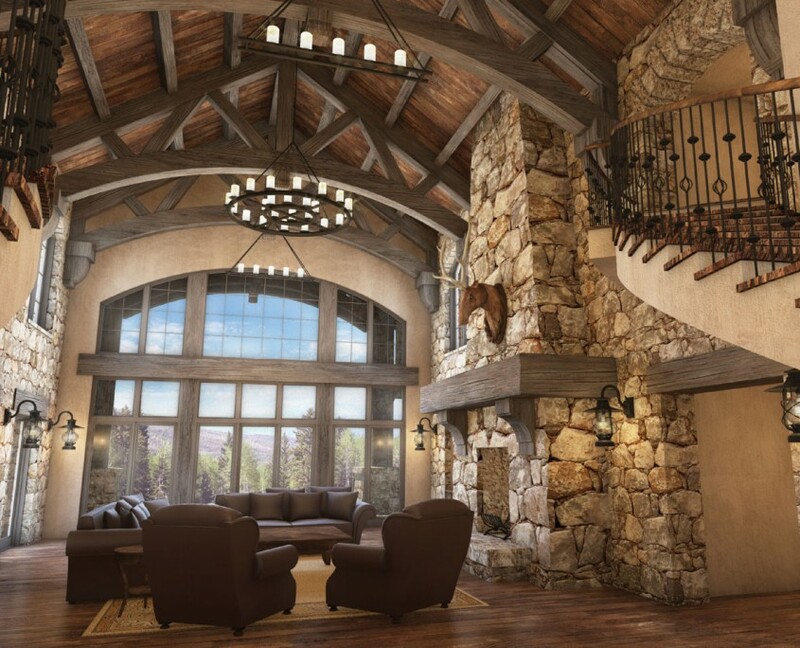 Our designs can be fully customized to fit your unique lot and lifestyle or can be taken as is to give you a style and construction that has already proven to be successful. 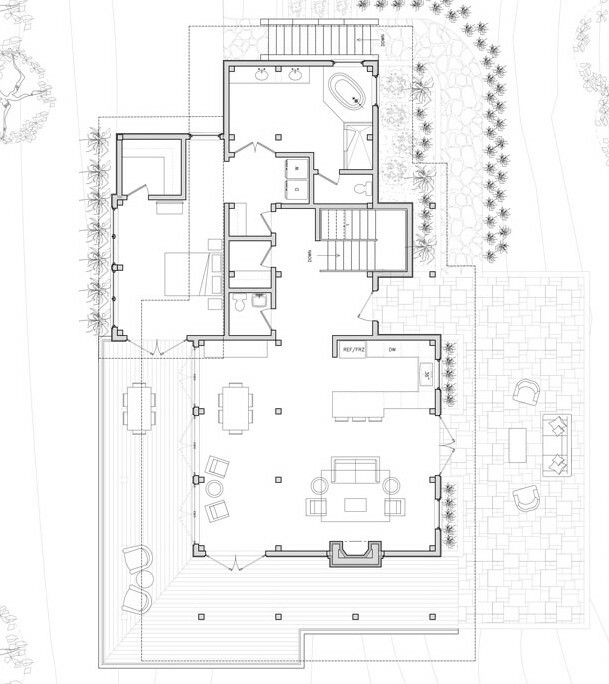 Our diverse collection of plans range in various sizes, styles and layouts. 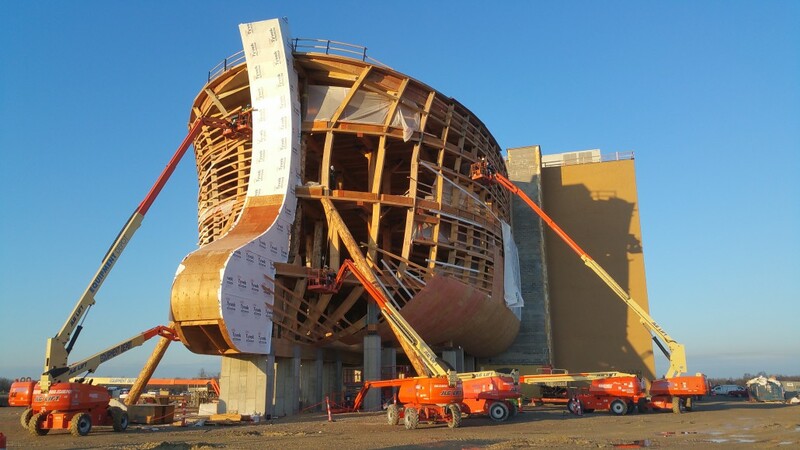 Colorado Timberframe has teamed up with Ark Encounter to create a life-size recreation of Noah’s Ark as part of The Creation Museum project. 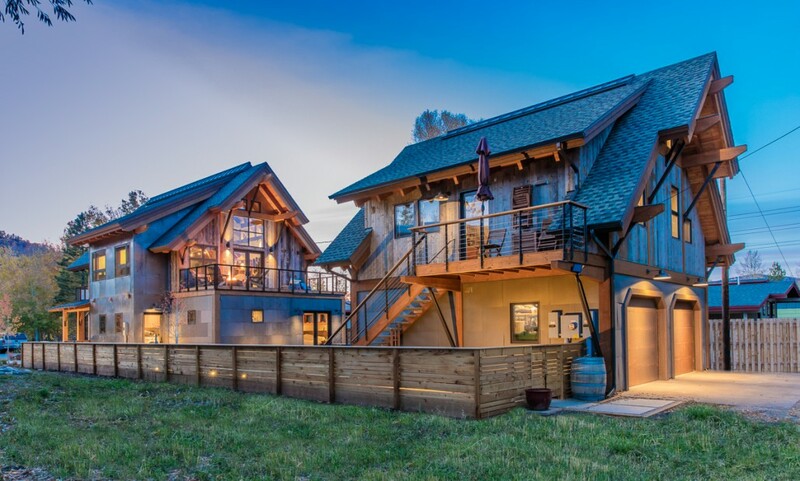 Build it Once. 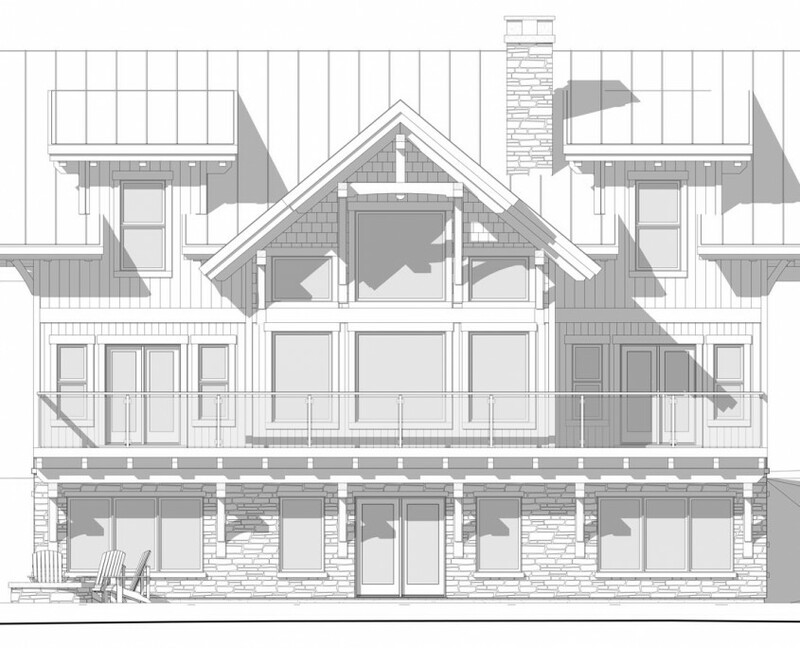 Build it to Last. 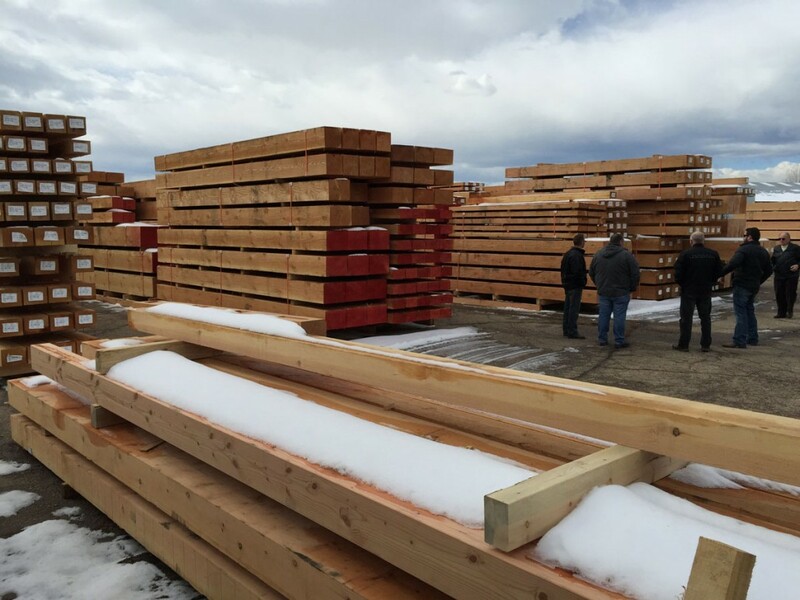 At Colorado Timberframe, we boast the largest and most technologically advanced timber frame manufacturing facility in North America. 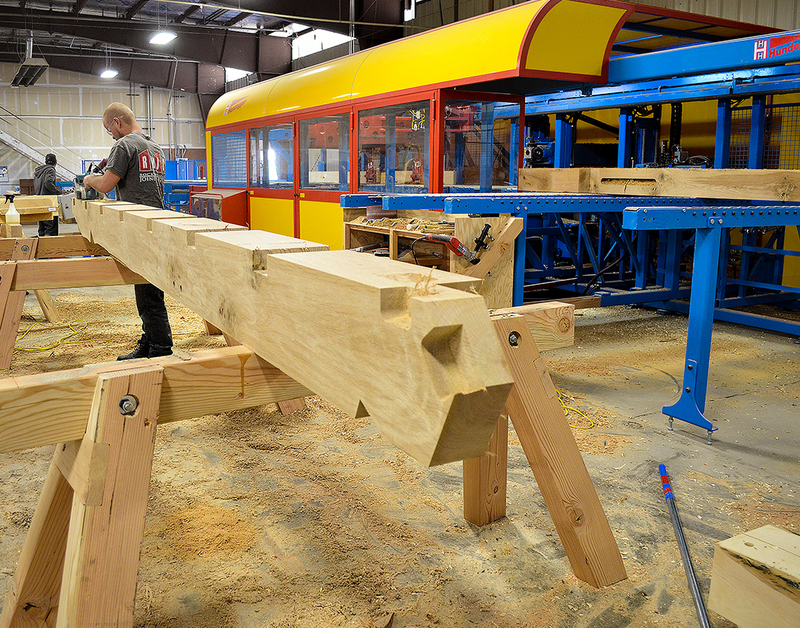 Our 30,000 square foot timber frame facility features the latest and greatest CNC equipment on the market. 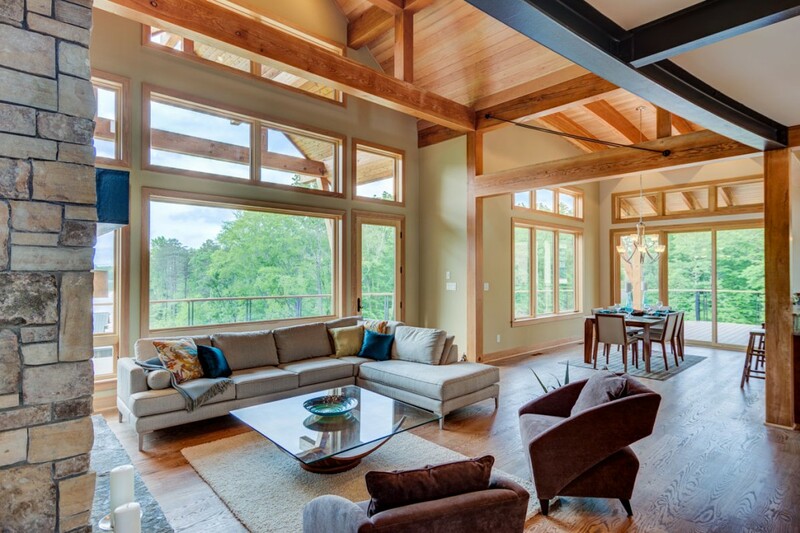 Sign up for our quarterly e-newsletter to learn about the latest projects we’re working on, shows we’re exhibiting at, and useful information that will help you make educated decisions along your timber frame home building journey.